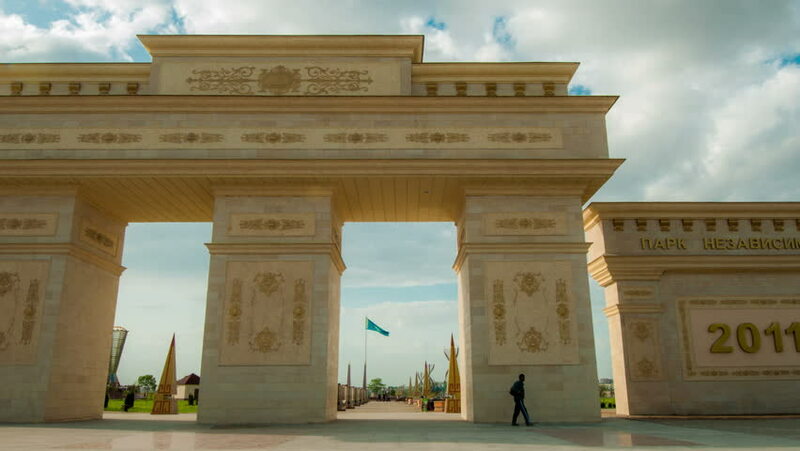 Shymkent, Kazakhstan - 10 july 2014: The Independence Park. 4K TimeLapse. 4k00:12Montpellier, France - April, 2017: Arc De Triomphe on a sunny day in Montpellier. 4k00:12AGRA - April 5, 2014: Agra Fort in Uttar Pradesh, India. This fort is a very popular tourist attraction, because you can get a beautiful view of the Taj Mahal. hd00:13AGRA, INDIA 15 FEBRUARY 2018 : Tourists in the Red Fort at Agra, This fort is a very popular tourist attraction, because you can get a beautiful view of the Taj Mahal. a UNESCO World Heritage site.